Facebook enables significant global economic activity by helping to unlock new opportunities through connecting people and businesses, lowering barriers to marketing, and stimulating innovation, reveals new research from Deloitte. The study also founds that the company, with an approximately $8 billion cost base, enabled global economic impact of $227 billion and 4.5 million jobs around the world in 2014. 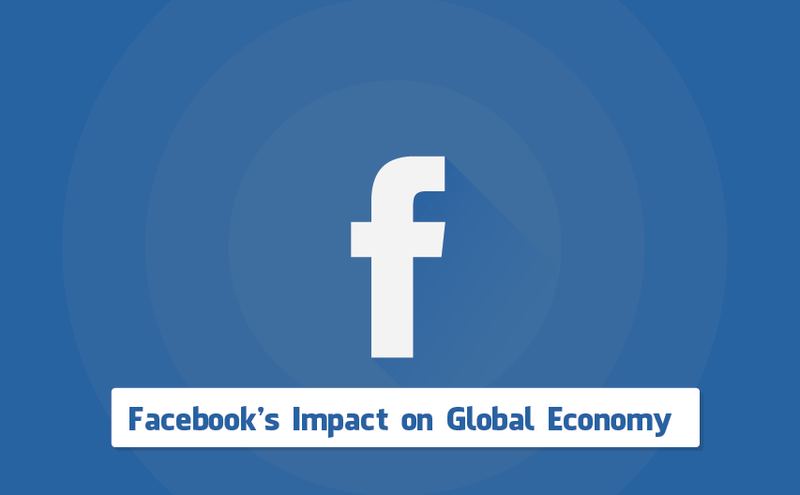 For more insights on how Facebook stimulates global economic activity, take a look at the infographic below.